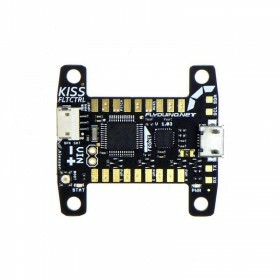 After more then a year of development, this KISS ESC 24A Race Edition revolutionary speed controller provides multirotor drone racing pilots with an experience they have never felt before. 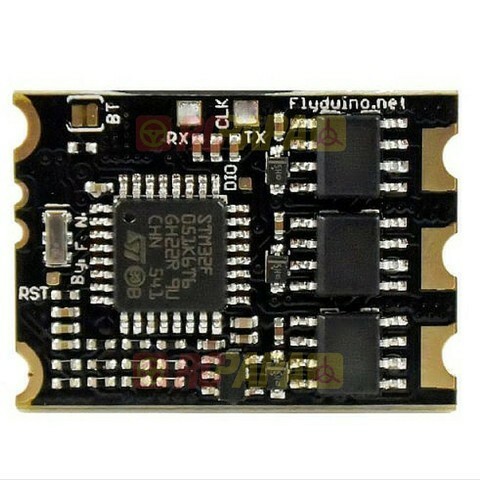 Even with the super simple motto, this ESC is still safe and intelligent with features such as current measurement/current limiting, temperature protection, and telemetry capabilities. 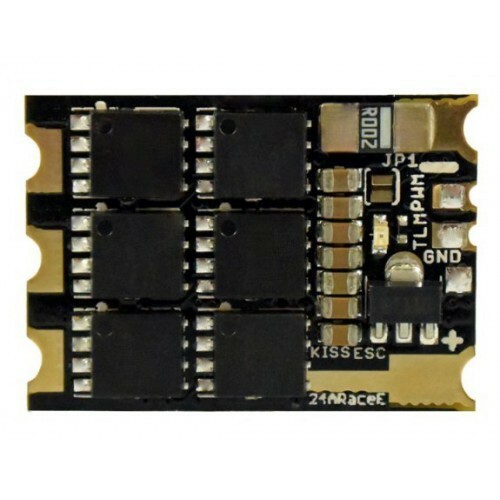 Oneshot42, Oneshot125 and normal (25 – 500Hz) PWM auto detected. 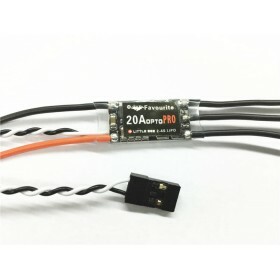 For very long LiPo power lines (more than 20cm) or for smoothing the power supply, attach a 100 – 400μF Low ESR 25V (or more) electrolytic capacitor to the power pads. Caution! 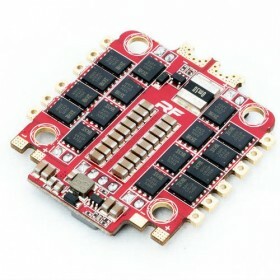 When used with 5S lipo, the use of a electrolytic capacitor is recommended eg. 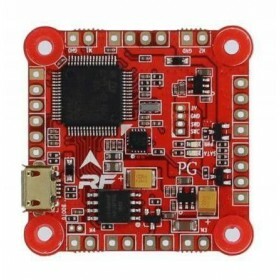 When mounted between two CF plates. 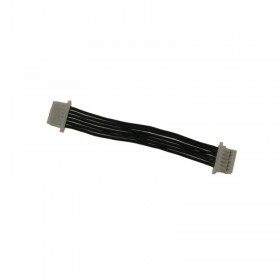 Click here for Help and Tips.